Damaged kitchen tops are a thing of the past with this Zodiac glass worktop saver. 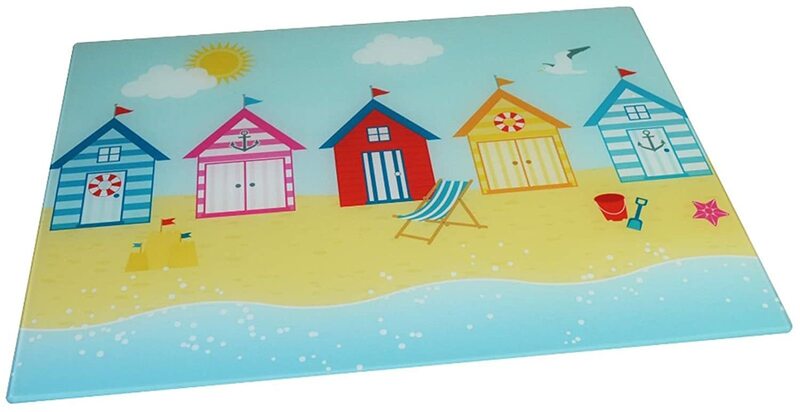 This glass chopping board with a beach design will add character and fun to your kitchen. 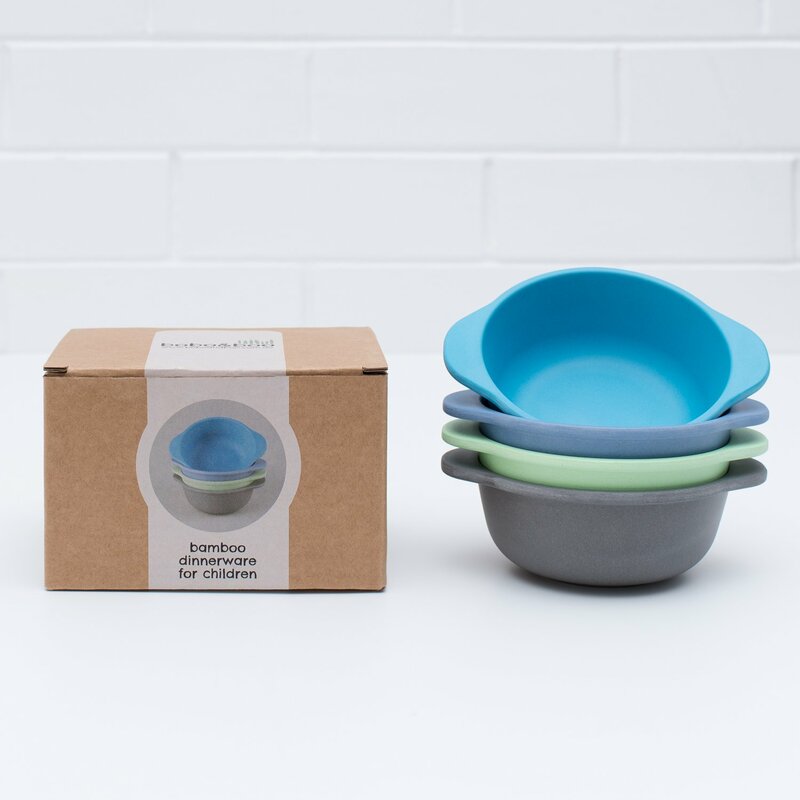 Its stylish and colourful design as well as its easy clean material sets it aside from other work top savers. Cut, slice or grate your food knowing that you are doing it safely. 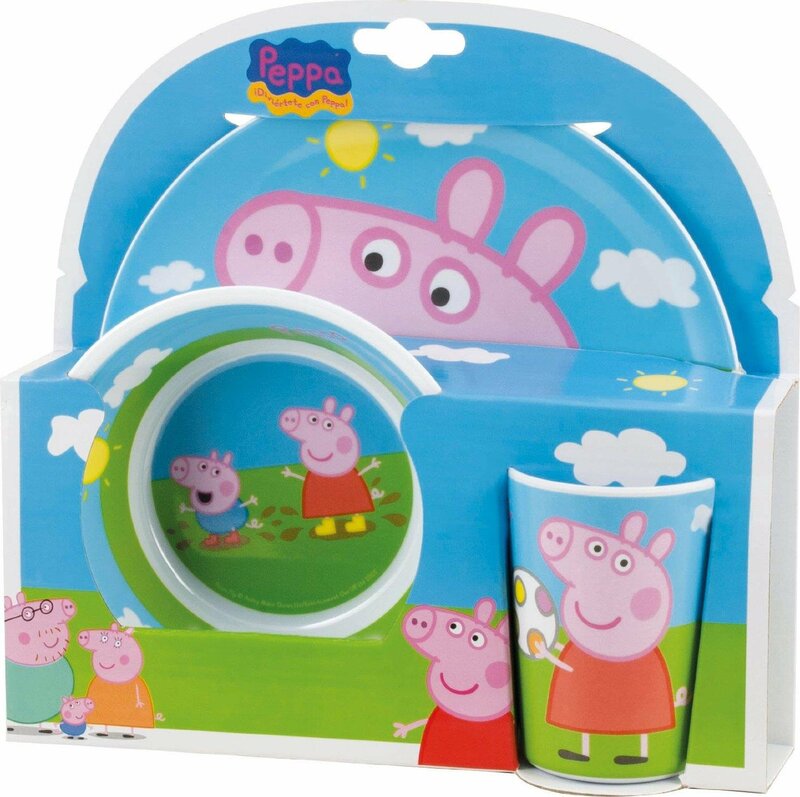 Size: 40cm (L) x 30cm (W), Withstands temperatures up to 280º. 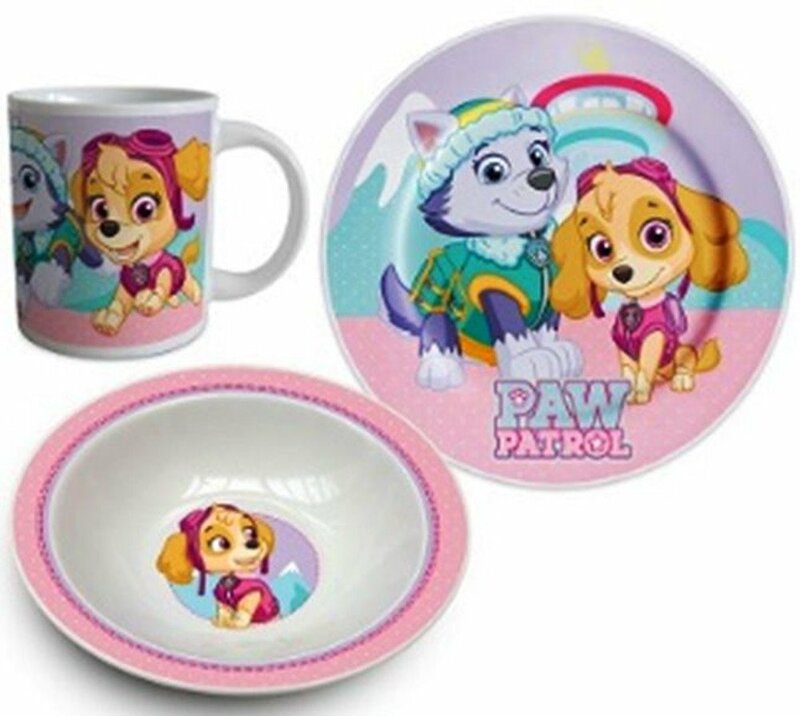 Zodiac is one of the leading distributors of houseware and kitchenware, supplying homes and kitchens throughout the UK, Ireland and mainland Europe. • Damaged kitchen tops are a thing of the past with this Zodiac glass worktop saver. 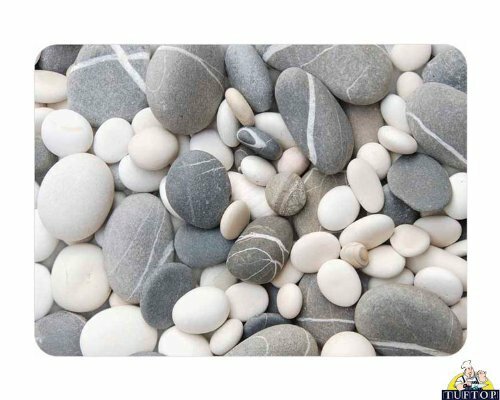 • This glass chopping board with a beach design will add character and fun to your kitchen. 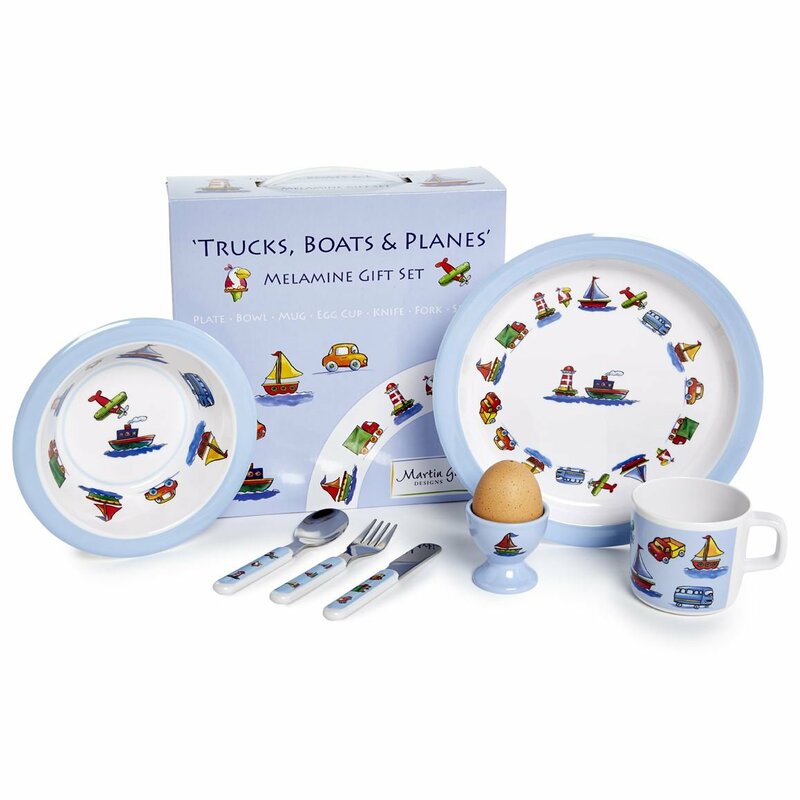 • Its stylish and colourful design as well as its easy clean material sets it aside from other work top savers. • Cut, slice or grate your food knowing that you are doing it safely. 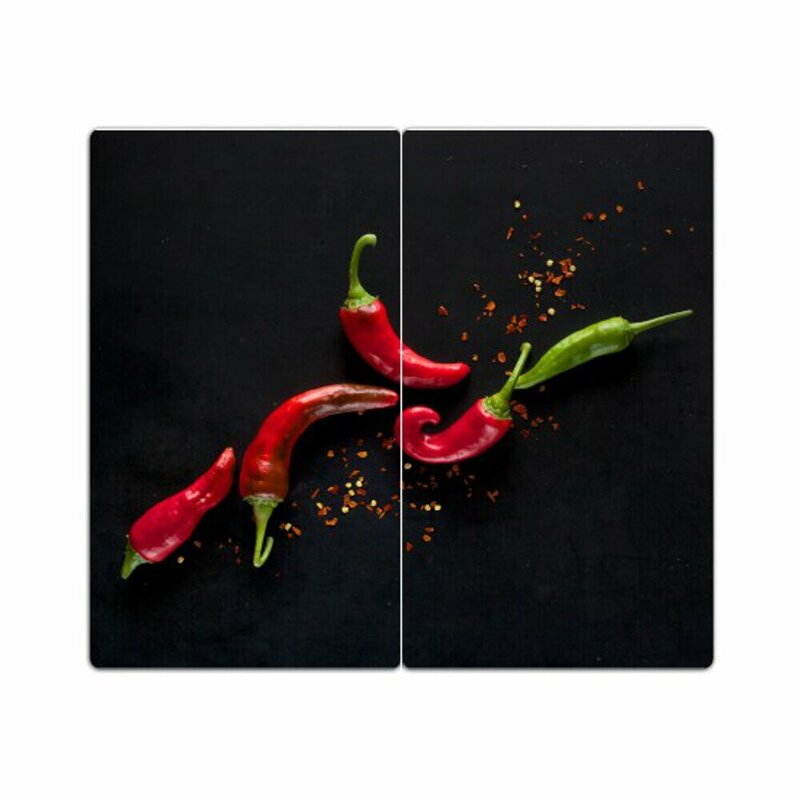 • Size: 40cm (L) x 30cm (W), Withstands temperatures up to 280º.